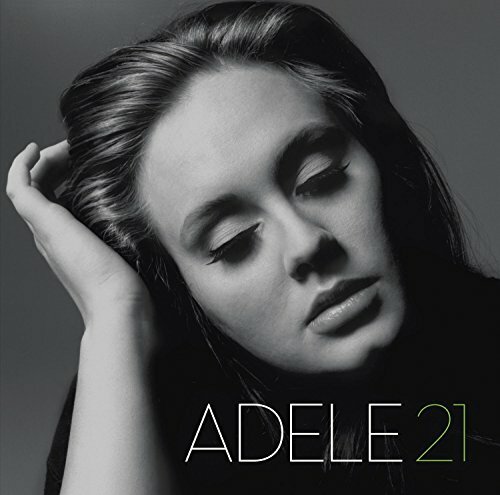 21 is the eagerly awaited sophomore album from British singer-songwriter Adele. Its the follow up to Adele s critically acclaimed, Grammy award winning debut album 19 (both named after her age at the time the songs were written). Recorded in Malibu and London, 21 offered Adele the opportunity to work with such luminary producers and songwriters as Rick Rubin, Paul Epworth, Ryan Tedder, Dan Wilson and Fraser T. Smith, as well as continuing to work with Francis Eg White and Jim Abbiss.